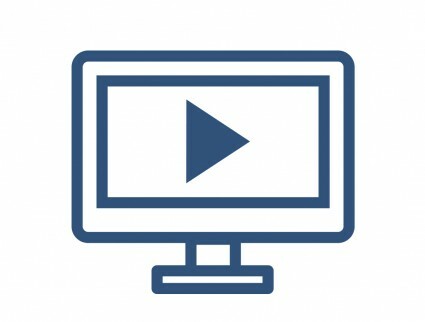 Providing knowledge and know-how in easy to watch and informative videos from Kitney presentations, events and webinars. Presented by Jo Kitney, this webinar focuses on integrating health, safety and wellbeing to create safe, healthy and productive workplaces. Presented by Jo Kitney, this presentation goes back to basics and looks at what health and safety is and how to do business safely. Presented by Jo Kitney, this presentation looks at the fundamentals of health and safety and how to get started, even as a smaller business. Presented by Jo Kitney and Katrina Walton, Wellness Designs, this webinar covers 9 key WHS and wellness investments to reduce an organisation's risk and boost its bottom line. Presented by Jo Kitney, Kara Reynolds, HWL Ebsworth Lawyers, and Katrina Walton, Wellness Designs, this webinar focuses on striking the right balance between employers and workers rights and responsibilities for WHS and wellness. Presented by Jo Kitney, Kitney, this presentation introduces the Making the Smart Choice the Easy Choice event held by Kitney and Wellness Designs, aimed at using smart design for safe, healthy and productive workplaces. Presented by Melissa Marsden, Marsden Collective, this presentation focuses on workplace design, layout and style to improve productivity and contribute to a safe and healthy workplace. Presented by Sara Pazell, Viva! Health at Work, this presentation focuses on human centred design to create work environments and practices that contribute to and drive health at work. Presented by Jo Kitney, Kitney, this presentation focuses on smart WHS/OHS system design to drive and enable good health, safety and wellness practices at work. Presented by Katrina Walton, Wellness Designs, this presentation focuses on workplace wellness strategies to create workplaces that contribute to workers health and wellbeing.